any other person reasonably requiring the same in order for us to operate and maintain our business or carry out the activities set out in the Purposes or as instructed/authorised by you. 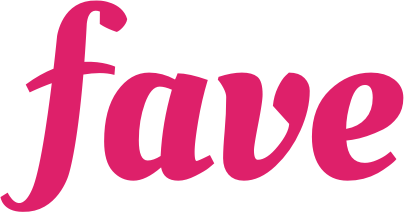 What cards can you use to pay with FavePay? How much are my GrabPay credits worth on Fave?